Carolyn Thurgood Phillips, 82, passed away at home of natural causes on Wednesday, November 7, 2018. She was born on July 1, 1936 in Westwood, California, the daughter of Glen Lacey and Lola Lucile Stoker Thurgood. She married the love of her life, Blaine Coffman Phillips, on August 20, 1958 in the Salt Lake Temple. Blaine and Carolyn spent most of their married life in Weber County in Harrisville and Washington Terrace. They recently celebrated 60 wonderful years together with their family. Blaine passed away on November 5, 2018. 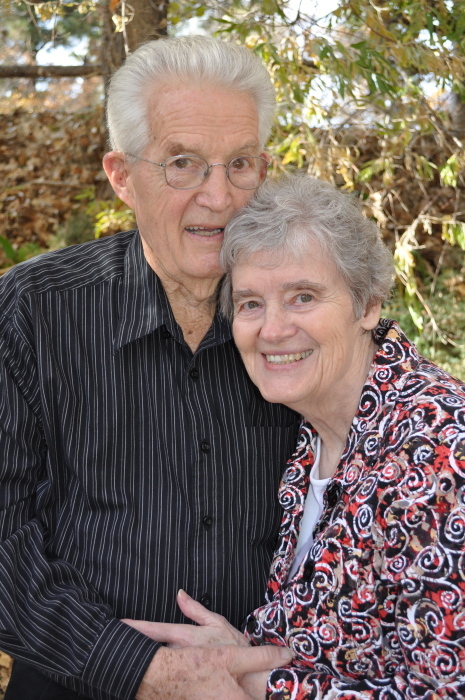 Carolyn earned her BS from Brigham Young University and was head secretary at TH Bell Jr. High for many years. Carolyn was an active member of The Church of Jesus Christ of Latter-day Saints and served in many callings. She ministered to many and lived a life of service. She touched the lives and hearts of countless people she quietly served. She never gave up, conquering the unimaginable. She lived a Christ-like life that brought immense joy to her family and friends. Carolyn is survived by her sons, Boyd Clair (Joni) Phillips of Clearfield and Brian Lee (Cindy) Phillips of Spanish Fork; daughter, Ralynne Phillips of Ogden; 13 grandchildren and 15 great-grandchildren; brothers, David Thurgood, Lindon, UT, Marvin Thurgood, Richland, WA, and sister Margil Terry, Orem, UT. She was preceded in death by her sweetheart, her parents, one brother, and one sister. Funeral services will be held on Friday, November 16, 2018 at 2 p.m. the Washington Terrace 9th Ward, 125 E 5350 S. Friends may visit with family on Thursday from 6 to 8 p.m. at Lindquist’s Ogden Mortuary, 3408 Washington Blvd. and Friday from 12:30 to 1:30 p.m. at the church. Interment, Lindquist’s Washington Heights Memorial Park, 4500 Washington Blvd. Services entrusted to Lindquist’s Ogden Mortuary. Special thanks to Dr. Brent Williams, Encompass Hospice, special caregivers Tammy, Makayla, and Carrie, and a special thanks to Ashley and Chloe.